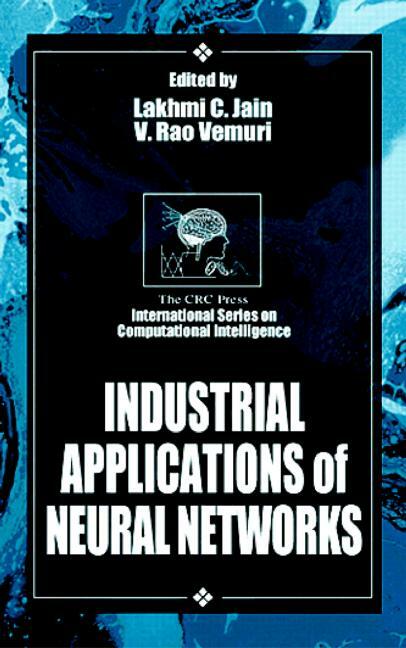 Industrial Applications of Neural Networks explores the success of neural networks in different areas of engineering endeavors. Each chapter shows how the power of neural networks can be exploited in modern engineering applications. The remaining chapters address issues and applications in the expansive area of multimedia communications as well as mobile and cellular communications.